Check AKSU Screening & Registration Requirements 2018 Here for Free. AKSU Screening & Registration Requirements 2018… This is to inform all the newly admitted students of the Akwa Ibom State University (AKSU) that the management of the institution has released the screening and registration requirements for the 2018/2019 academic session. AKSU Screening & Registration Requirements. Check AKSU Acceptance Fee Payment Procedure 2018/2019 Here. AKSU Acceptance Fee Payment Procedure 2018… The Akwa Ibom State University, AKSU admission acceptance fee payment procedure for the 2018/2019 academic session for newly admitted candidates is out online. The management of the Akwa Ibom State University (AKSU) has released the procedure for the payment of acceptance fee for the 2018/2019 academic session. AKSU Acceptance Fee Payment Procedure. 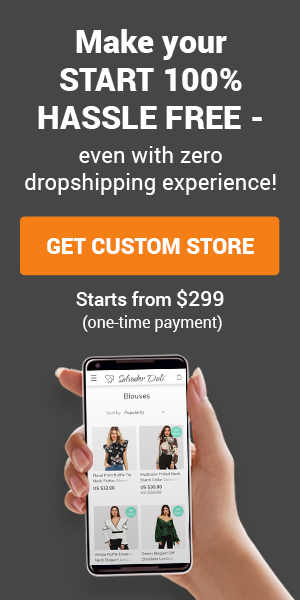 Click the “Register Now” button. Enter your JAMB Registration Number and click “Verify”. Print the pre-analysis slip and take the slip to the Bank. Then click the “>” sign on the right end of your screen. Fill the Bio data form to obtain an access code which will be used throughout the duration of your study. Kindly note it down. Payment Deadline: 7th September 2018. 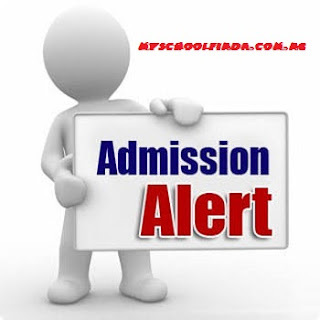 How to Check AKSU First Batch Admission List 2018/2019 Online. AKSU Admission List 2018… The management of the Akwa Ibom State University (AKSU) has released the 2018/2019 academic session first batch admission list online. 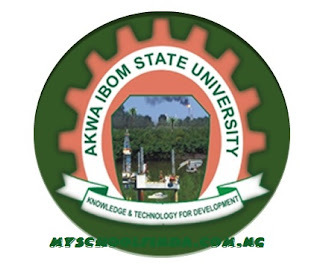 We are pleased to announce to all the prospective students of the Akwa Ibom State University (AKSU) that the management of the institution has released the admission list, containing the names of candidates admitted into the university’s various undergraduate programmes for the 2018/2019 academic year. AKSU first batch admission list for the 2018/2019 academic session has been successfully uploaded online. How to Check AKSU Admission List. Click on ‘Check Admission Status‘. Finally, click on “Search” to access your AKSU admission status. NB: The release of the names of successful candidates is ongoing and candidates who do not see their names are strongly advised to check back on the site as the list will be continuously updated. Also, candidates who have not yet seen their names on the admission list are requested to visit the nearest JAMB CBT Centre to upload their WAEC/NECO/NABTEB result, so as not to forfeit their chances of gaining admission. Successful candidates are required to logon to their JAMB CAPS profile to accept the provisional offer of admission and proceed to pay their Acceptance Fee on or before 7th September 2018. MySchoolFinda, congratulate to all the candidates that made it to AKSU merit admission list.